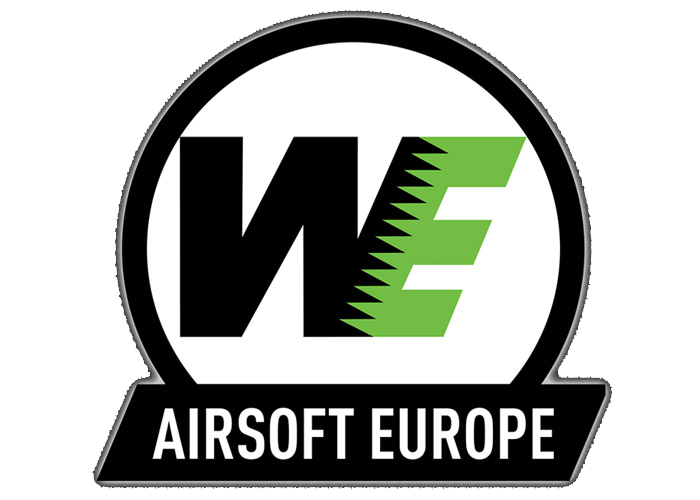 Official reseller of KWA and NUPROL/WE products in Europe, we are offering Gas Blow Back (GBB) products of highest quality to answer the increasing demand of airsoft market and community to achieve a higher level or realism in MilSim world. Ideal choice for professional use in law enforcement and military as we are also providing new training methods for law enforcement and military training. We offer valuable information and training courses on weapon handling, tactical shooting and how to operate as a unit.